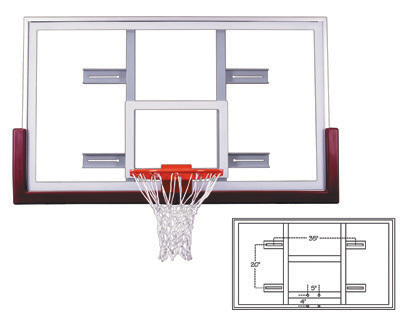 We offer Basketball Systems that are great for outdoor multi-court areas, outdoor single court areas and indoor courts. 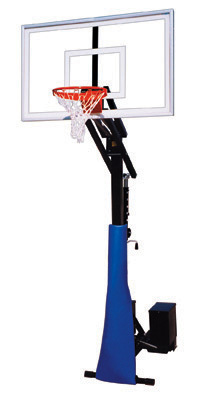 These systems come completed with a backboard with an attached hoop, and some have protective padding used to cover the hoop base pole to prevent injuries. 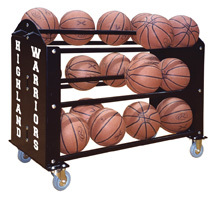 Great for school gyms, apartment complexes, professional courts, community parks, and more!